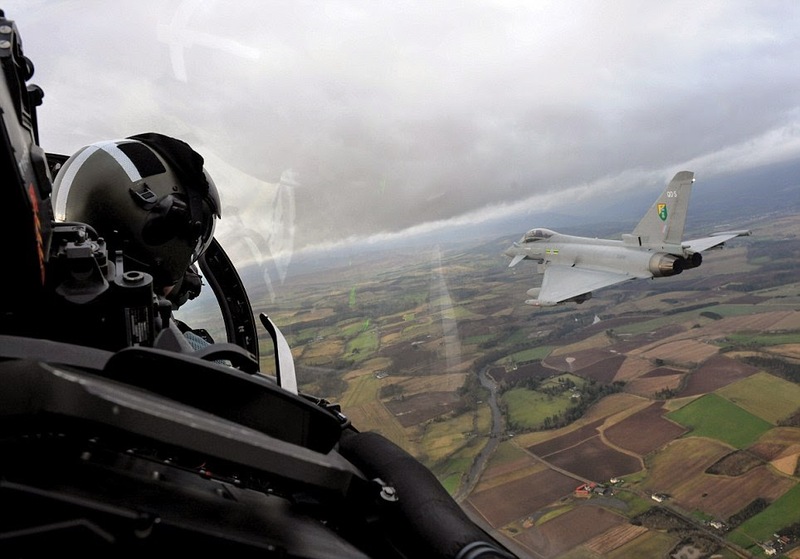 Last week was a pretty good one for two of Europe’s remaining fighter manufacturers, as the continent’s four Eurofighter nations at last committed real money to provide the Typhoon with a new-generation radar, and as Saab received strong and long-term backing from new customer Brazil. The wait to get formal approval for the Eurofighter’s Captor-E active electronically scanned array (AESA) radar from Germany, Italy, Spain and the UK has been a long one, and has without question harmed the type’s export prospects over the last few years – remember its near-miss with the United Arab Emirates, for example. But the industry’s faith in having self-funded the work to date has been rewarded, with a €1 billion ($1.3 billion) deal signed with the Euroradar consortium to complete development and integration of the “E-scan” sensor. There remains a problem here, however. 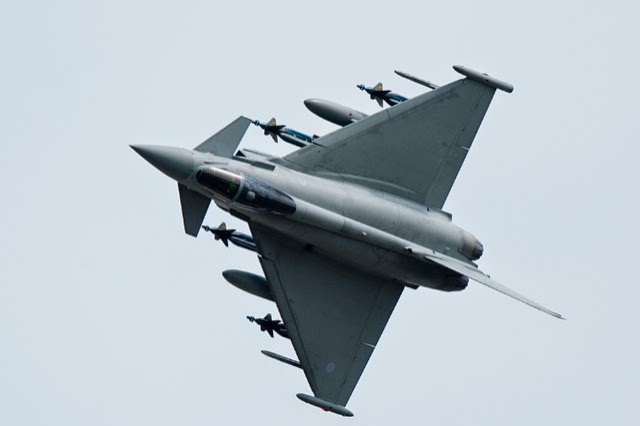 Welcome as the new development is, it still stops short of any of the Eurofighter nations wholly committing themselves to fitting the Captor-E to any of their aircraft. The UK has a clear roadmap and aspiration to do so, but as the desire of its cash-strapped and less combat-minded partners might be less immediate, it is hedging its bets by also backing a national-specific alternative. Seen positively, this means potential future customers could have a choice of two AESA systems for their combat aircraft. With production for its core nations now in its final Tranche 3A phase, Eurofighter needs to finalise new orders, if its lines with Airbus Defence & Space, Alenia Aermacchi and BAE Systems are to continue building Typhoons beyond late this decade. Sales officials and chief executive Alberto Gutierrez have talked a good game for the last couple of years about the addition of new capabilities, and the Captor-E deal adds much-needed and overdue substance to their claims. Things are looking good for Saab too, with a senior Brazilian air force official having revealed long-term plans for the service to build on its initial, 36-aircraft buy with additional batches that should treble this fleet strength to 108 jets. The Swedish company’s F-X2 selection and recent $5.8 billion contract with the Latin American nation could prompt a fresh wave of buyers for the E/F-model fighter, and has helped the manufacturer to forget its disappointment in Switzerland earlier this year. Now, if Dassault can succeed in getting its Rafale deal with India on contract, the European dogfight can really continue for a few more battles yet.